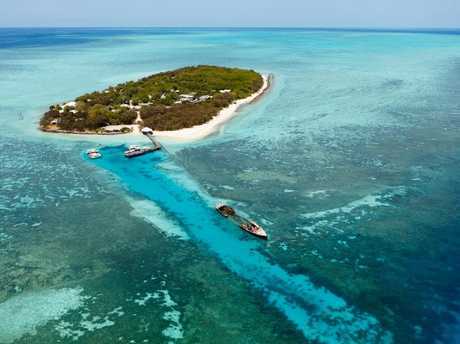 IT'S the lucrative buy that has tempted national and international investors, but after 16 months on the market Heron Island Resort has sold. Canadian company Aldesta Hotel Group purchased the resort, their first investment in Australia. 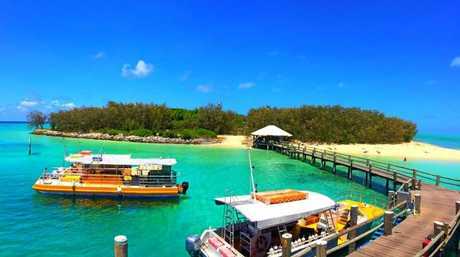 OUR PICK: Chris Foey's colourful shot of one of Gladstone's great tourism hot spots, Heron Island. It's hoped the deal will reinvigorate the island resort, which lures international visitors to Gladstone and the Southern Great Barrier Reef every year. The new owners are believed to be in the region, and meeting with local tourism bodies and operators this Friday. Gladstone Area Promotion Development Limited chief executive officer Darryl Branthwaite says he's keen to learn their long-term plan. "We're keen to find out what the future holds for Heron Island Resort as one of the signature tourist experiences," Mr Branthwaite said. The resort was put on the market in September 2015 by Sydney-based real estate company JJL Hotels and Hospitality. While it hasn't been confirmed how much it was sold for, Delaware North executive director Greg Magi told The Observer they were happy with the deal. Back in 2004 Delaware North purchased the resort for more than $42 million. The Vancouver-based company has worked with Delaware North previously, and has been negotiating the Heron Island resort deal for about 10 months. Heron Island has been dubbed as a divers' paradise by Jacques Cousteau and has hosted documentary king, Sir David Attenborough. 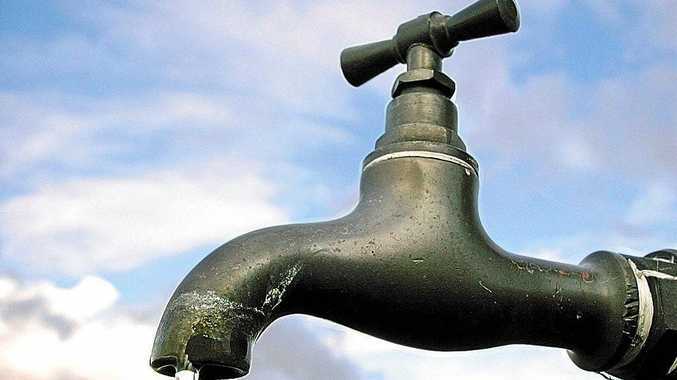 But it's hoped to get even better after the sale, with Delaware North working with the new owners to create a "long-term strategy for improvements". The Heron Island Resort purchase is the first Australian foray for Aldesta, which has most of its resorts in British Columbia. The buy includes resort experiences like the resort's glass bottom boat and diving and snorkelling tours. It means there' no more island properties on the market in Gladstone, after a Singaporean billionaire purchased Turtle Island for $3.45 million late last year. "We're really proud that Heron Island has a really quite a very bright future and we look forward to working with the new owners and the operators Delaware North," Mr Branthwaite said. Breaking A technical issue with supply this morning has been restored and gates to the event are now open.